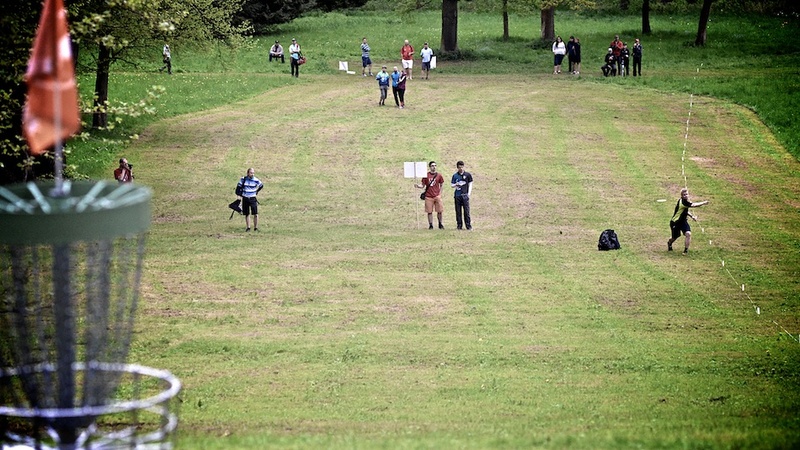 Frisbee.net - Disc Golf Photo a Day - Hole 17 at Konopiste is a killer uphill par 4 hole and it is insanely great. Hole 17 at Konopiste is a killer uphill par 4 hole and it is insanely great. 0 Comments on "Hole 17 at Konopiste is a killer uphill par 4 hole and it is insanely great." Comment on: Hole 17 at Konopiste is a killer uphill par 4 hole and it is insanely great.